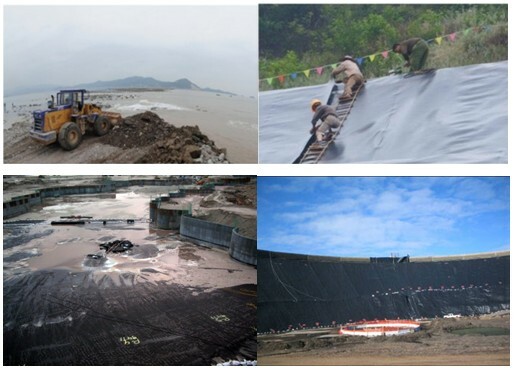 The extra-breadth and high-strength woven geotextile is widely used in soft soil foundation improvement,soil and gravel course separation,water discharge and seepage prevention to effectively prevent surfacing of soil and sinking of bed course. Such geotextile has incomparable advantages in reinforcement over the geogrid. 1.High strength, with identical strength of warp and weft when necessary. 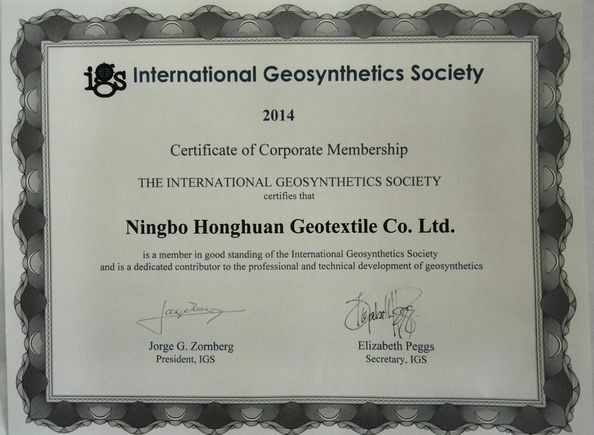 2.The woven geotextile undergoes a stabilizing process in production so that it has fair stability and creep behavior. 3.The geotextile has a breadth of 8m such that lapping is reduced and lapping strength in increased. 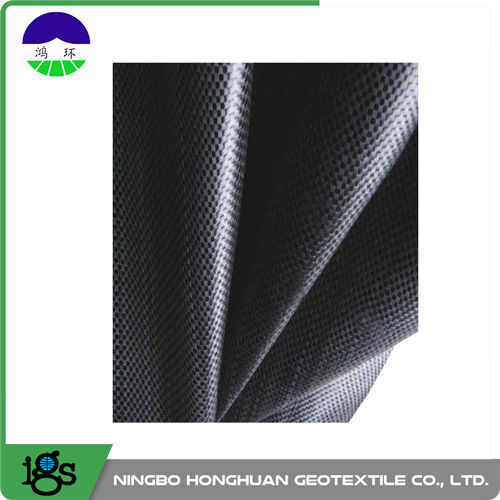 4.The woven geotextile serves multiple purposes of separation,water discharge and seepage prevention. 5.Competitive advantage. 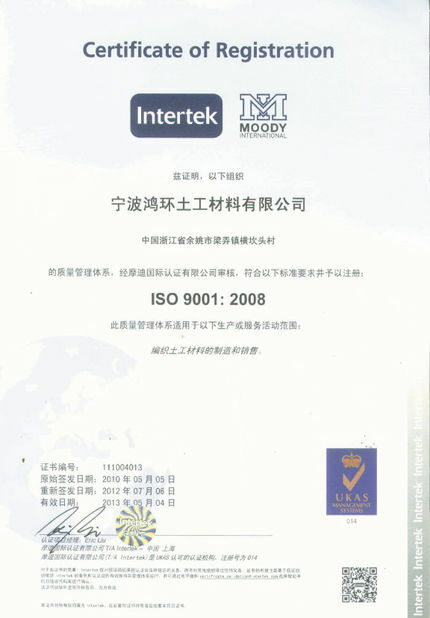 Light weight, High strength, Good integrity, Convenient application, Effective reinforcement, Low cost.